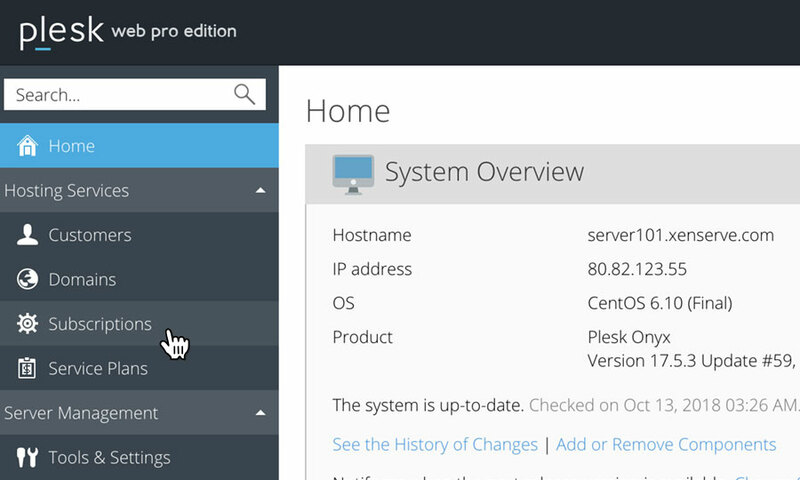 This is a quick step-by-step guide for password protecting a directory or folder on a Reseller Hosting account, via the Plesk Onyx control panel. This will present a list of icons. 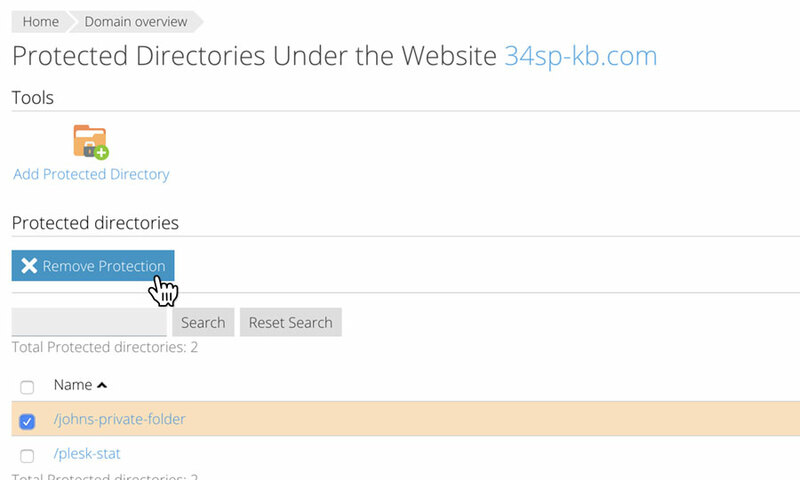 To manage password protected directories for the domain you have chosen, just click on the icon labelled 'Password-Protected Directories'. 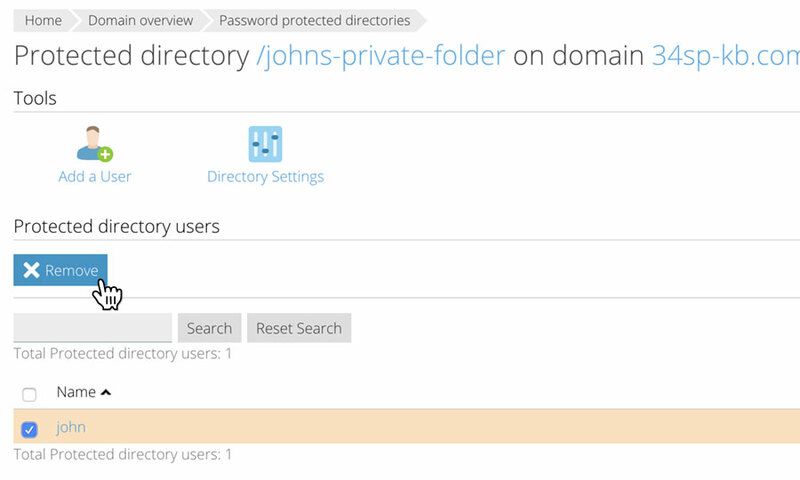 This will bring up the password protected directories management page. 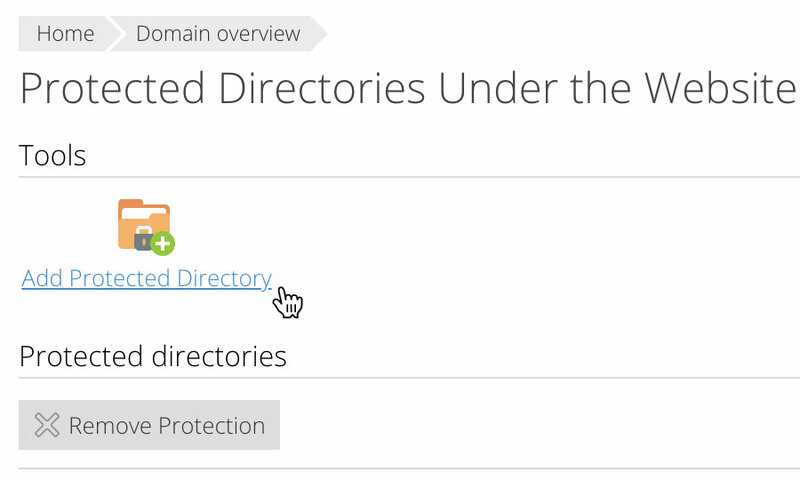 To add a new protected directory, click on the button labelled 'Add Protected Directory'. Please note: Once you have clicked on 'Save Settings', the new password protected directory will be added to your list of directories. 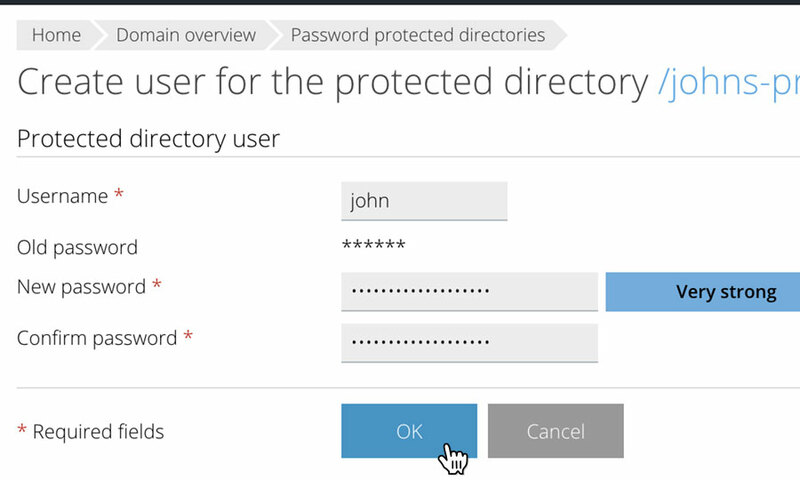 In order to access the directory, you will also need to create a user (see How to add a new password protected user). 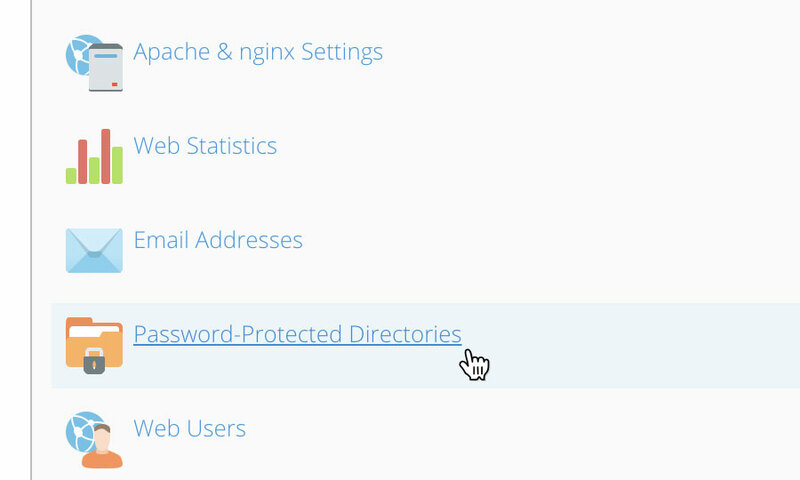 If you wish to delete a existing password protected directory, just click on the checkbox next to the directory you wish to remove. Then click on the button labelled 'Remove Protection'. 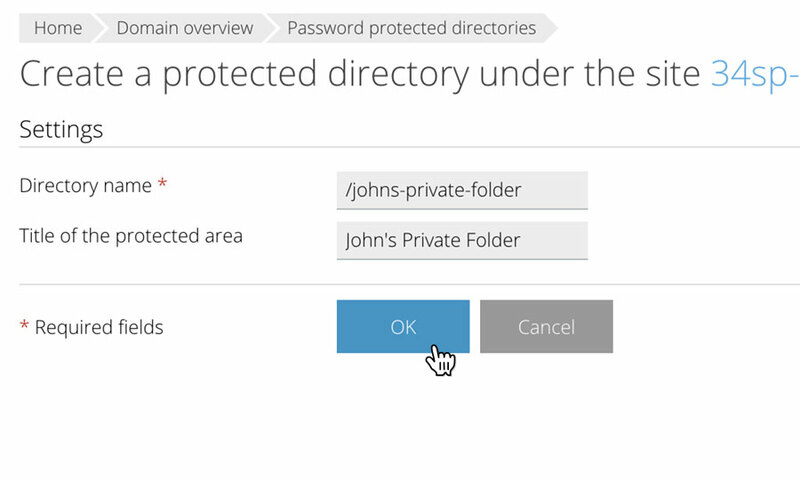 This will remove the password protection from the directory, as well as any password protected users associated with that directory. 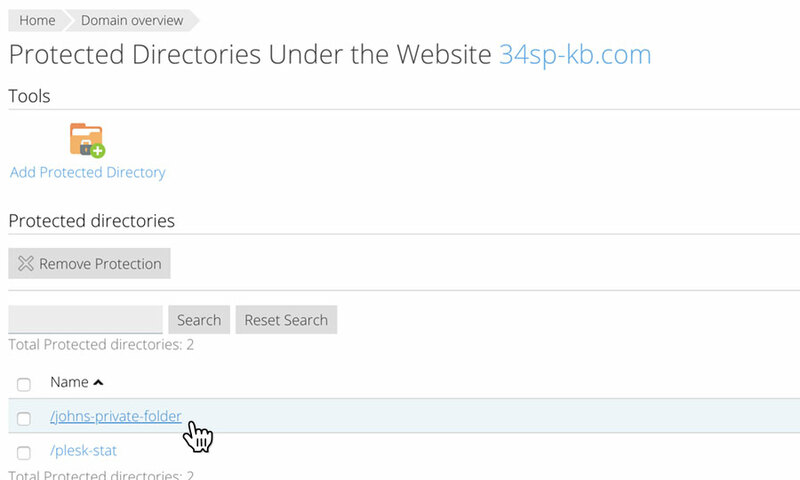 It will not remove the directory or its contents from your website. 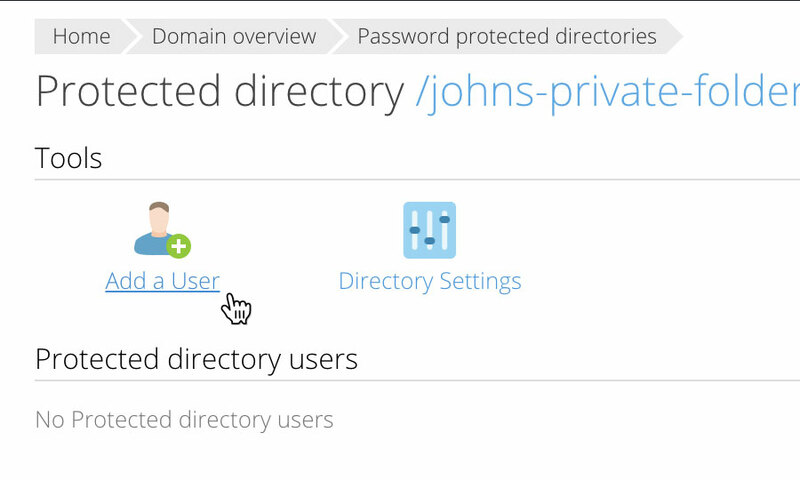 If you wish to add a new password protected user, just click on directory you wish to add a user for. 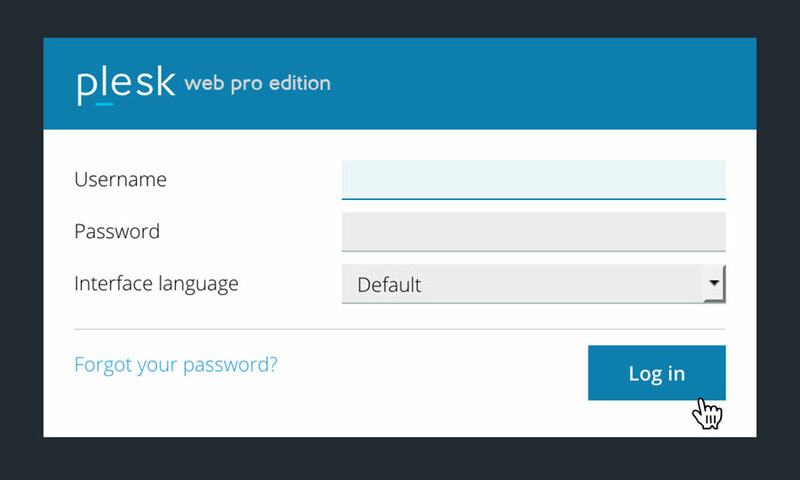 If you wish to delete an existing password protected directory user, just click on the checkbox next to the user you wish to remove. Then click on the button labelled 'Remove'. This will remove the user permanently. Please note: Deleting a password protected user does not remove the associated password protection.